Residents at Pine Haven Christian Communities are pleased with the care they receive. Here are some testimonials. I was in rehab and very weak due to a serious case of pneumonia. From my arrival at night to my discharge eighteen days later, I can only say what a great rehab center you have at Pine Haven. All of the staff were so friendly, sincere, meticulous in their assistance, and always wore a 'smile'. The therapists always encouraged you to do better with friendly conversation. The food was very good too. I made so many new friends - not just from fellow patients, but also your wonderful staff. I will be 'Spreading the Gospel' of Pine Haven to my family and friends. God Bless Pine Haven! - Orville F.
I feel closer to God here. You can tell that the people on the staff were raised right - they're very loving, and they care about [the residents]. I press my call button and BOOM! They're right there. And I can hear them checking in with everybody all the time, asking, "Is there anything else I can do for you?" You don't get that kind of care at other places I've been. - Judith O.
high to begin with. - Corey W.
I think the staff is first rate. I appreciate every one of them. – Gordie W.
I have one complaint, I have no time to take a nap. – Wally A. The staff…everybody is fantastic. 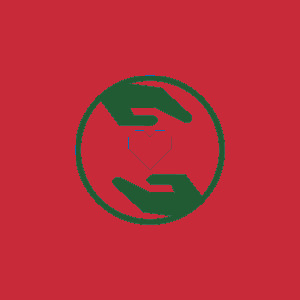 They talk to you, they are willing to help, ask you if you need help. If they cannot help you, they say they will find someone who can, and they do. They keep their promise. Makes your day. The nurses are wonderful! – Katie R.
I’ve been here four months. Before that I told my family, I said when the time comes, Pine Haven is my choice. Mainly because it is sponsored by my church. And it’s a Christian home and that’s important. – Mary V.
My parents were residents of Pine Haven for almost 3 years. Everyone who not only touched our parent’s lives but my family’s lives with caring and understanding has done so in a professional manner that is to be commended. Everyone from administration to caregivers has been truly appreciated. Your entire staff will always have a special place in our hearts. The dignity, love, caring, and understanding will never be forgotten. Please don't ever underestimate the importance of the jobs that you do. I could never say thank you enough. Your direct care staff - from the nurses to the aides - are the vital links that make Pine Haven shine and stand out when compared to other facilities that I have seen. – Paul H.
My mother has been a resident for nearly 20 years. These have been the most pleasant years of her life. The staff keeps the facility meticulously clean. Even the smell of the place suggests a clean and healthy environment. The staff is always ready to help Mom at any time of the day or night. Mom loves the food and the camaraderie of meal time. As the person responsible for her wellbeing, I am immediately informed of any unusual event or problem. Mom is 101 years old. During a recent visit to the funeral home that we eventually expect to use, the folks there commented on how often when obituaries came out, those who were the oldest seemed to list their place of residence as Pine Haven. 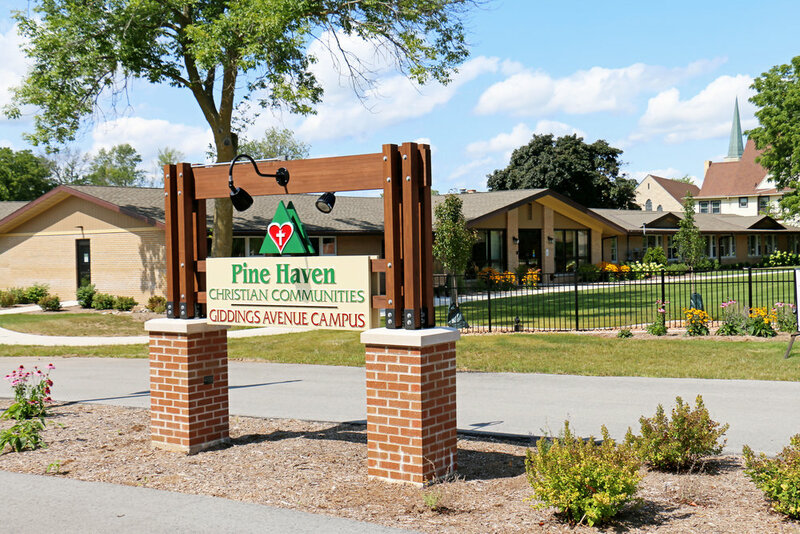 I cannot recommend Pine Haven strongly enough if anyone is looking for a warm, caring and loving home for an aging parent. – Ed G.